Today marks the Representation of the People Act, which granted women over the age of 30 the right to vote, as well as all men over 21. 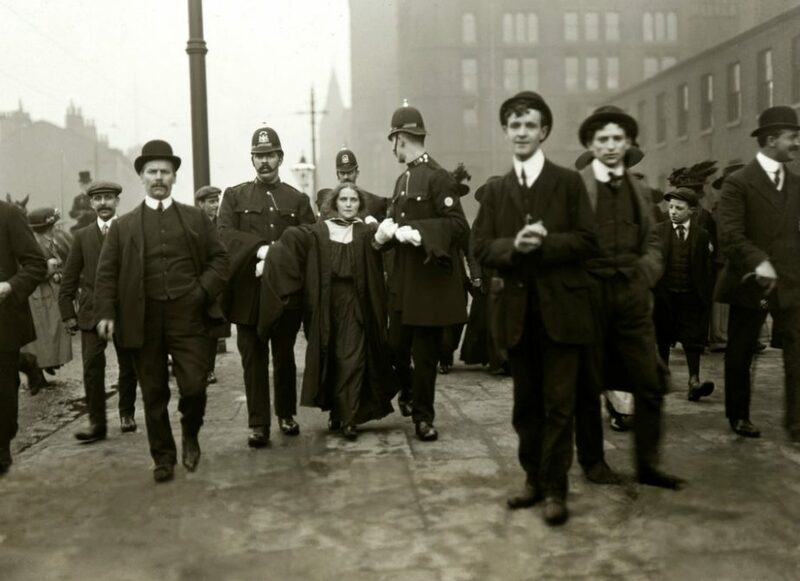 Pictured is Dora Marsden, disrupting a meeting at Manchester University, 1909. Suffragettes like Dora campaigned tirelessly (and sometimes violently) to obtain the right to vote.